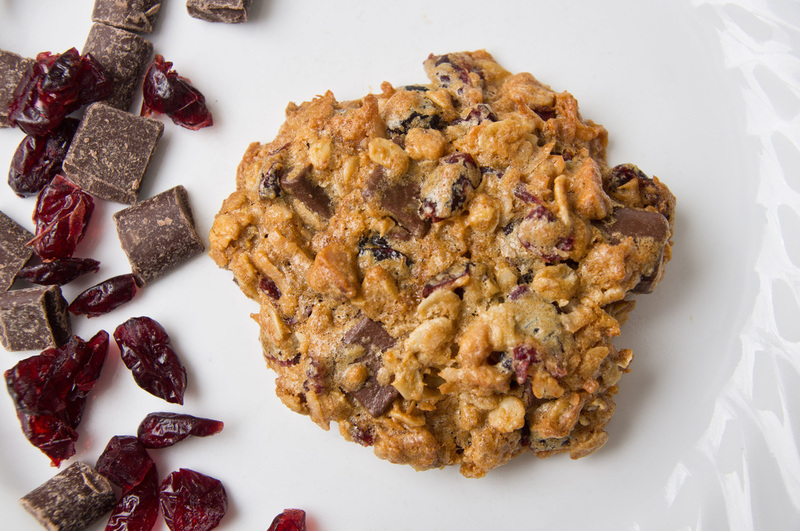 Our most popular cookie has an oatmeal base packed with chocolate chunks, coconut, macadamia nuts and cranberries. 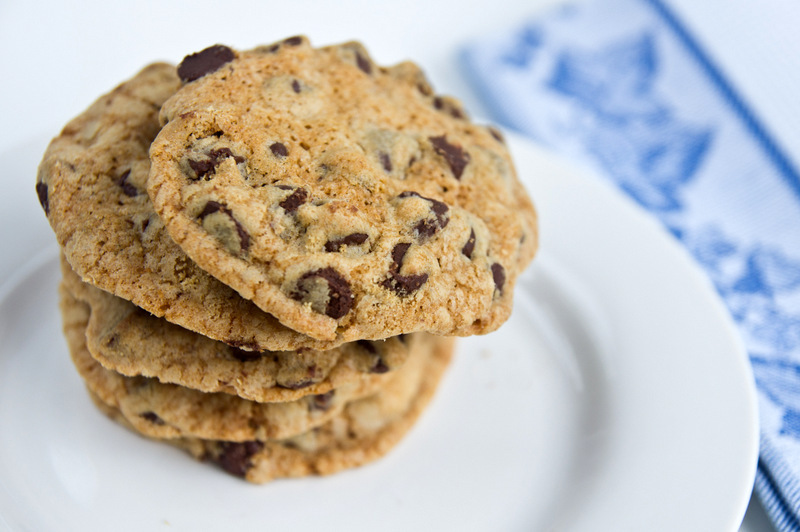 This crispy classic is bursting with chocolate chips. 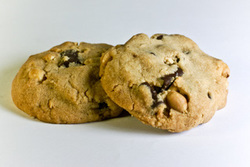 A salty, sweet peanut base with the addition of semi-sweet chocolate chunks and whole, roasted peanuts. A favorite among our customers, our raspberry bars are an all-natural raspberry preserve sandwiched between a buttery, almond and pecan crust. Our gift are packaged in exquisite, handmade paper gift bags with rope handles for a natural and elegant look. An assortment of six bags of our gourmet cookies and bars packaged in an eco-friendly, jute basket.